Poetry. 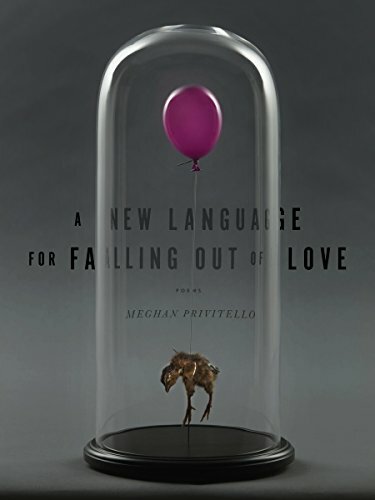 Through rapid associations and inquisitions with objects of domesticity, A NEW LANGUAGE FOR FALLING OUT OF LOVE attempts to discover why we must suffer in love, loneliness, and loss, as it engages in dialogue with a grand cast of animate and inanimate objects that also seem to ache to know what it takes to be and feel alive. The speaker is determined to discover "the mathematics of the living" in any way she can, never giving up on the seemingly impossible quest of finding happiness among all that seems ruined. If you have any questions about this product by YesYes Books, contact us by completing and submitting the form below. If you are looking for a specif part number, please include it with your message.